KEP Represented by FLW, Inc.
Kessler-Ellis Products (KEP) designs, manufactures and services industrial, process automation and control products. 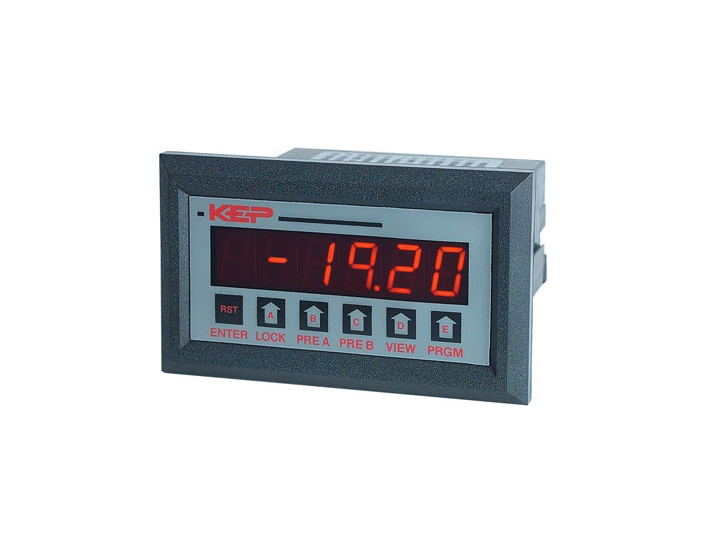 KEP is a widely diversified designer and manufacturer of industrial, process and marine-grade products. 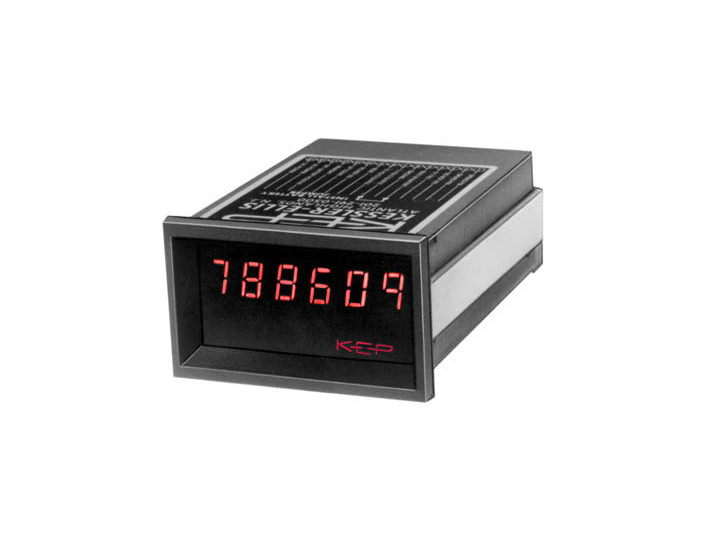 From counting applications to flow measurement and PLC (programmable logic control) interface products, KEP's product offering is a broad and powerful line of flow products (from loop powered indicators to mass flow computers), and PLC interfaces for most PLC’s. 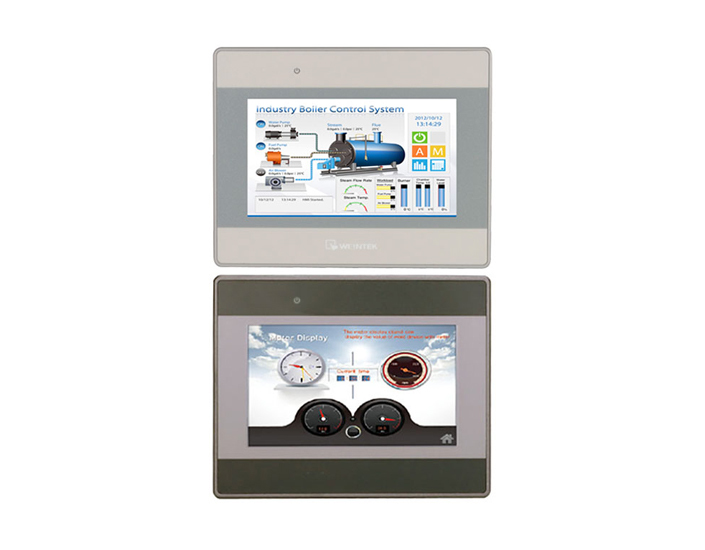 Kessler-Ellis Products (KEP) designs, manufactures and services industrial, process automation and control products. 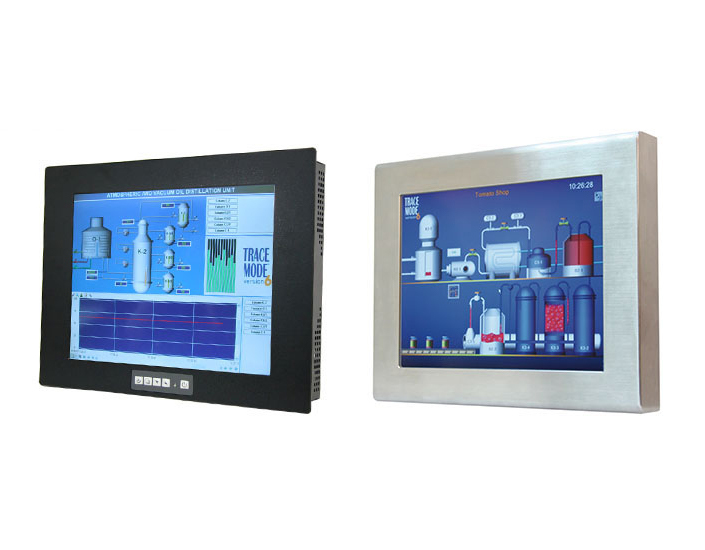 Their products include flow instrumentation, counters/timers/rate meters, PLC operator interfaces, HMI software and a contract manufacturing division. 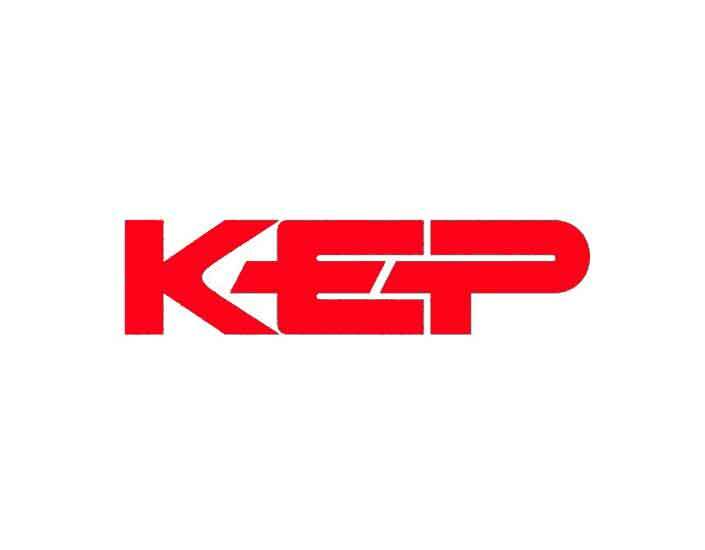 FLW, Inc. is proud to distribute KEP products. We're happy to help with selecting your product or assist with your application. Please complete the following form for more information or call (800) 576-6308. Tell me more about KEP.